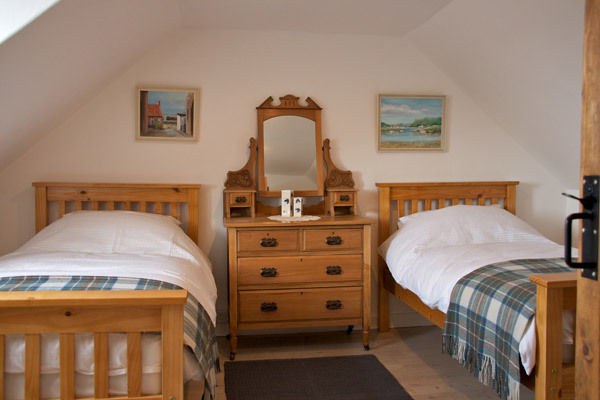 Birch Cottage in Helmsdale provides comfortable accommodation over three floors in a four bedroom, traditional stone-built house. Entering the front door takes you onto the middle floor. 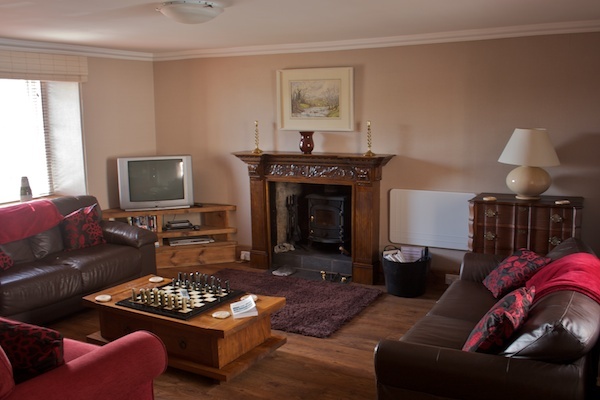 To the right is the double aspect open-plan sitting room which includes a wood burning stove (starter pack of fuel and instructions for use provided), TV with freeview and DVD player (selection of DVD’s available). On the left there is the family bathroom, with shower over the bath, and a double bedroom, with views over the garden and down to the river. This floor also includes the guest cupboard - where you will find visitor information and board games. On the top floor we have two twin bedrooms. Being on the third floor both have lovely views down onto the old inner harbour on the River Helmsdale and then to the east out to the sea. We have used the extended hallway between the bedrooms as a small reading area, with a selection of books available for you to choose from. 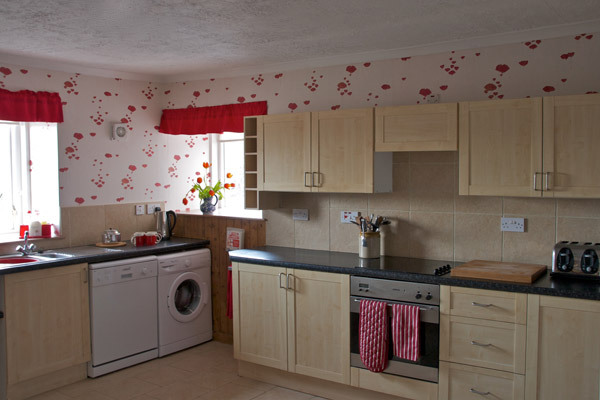 The kitchen, on the lower floor, includes a large table for family meals and is equipped with fridge-freezer (ideal for keeping your catch fresh), washing machine, dishwasher and microwave. 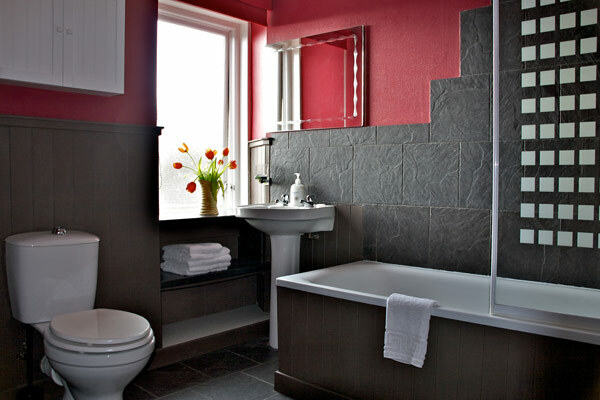 This floor also includes the master-bedroom with en-suite shower room and walk in wardrobe. 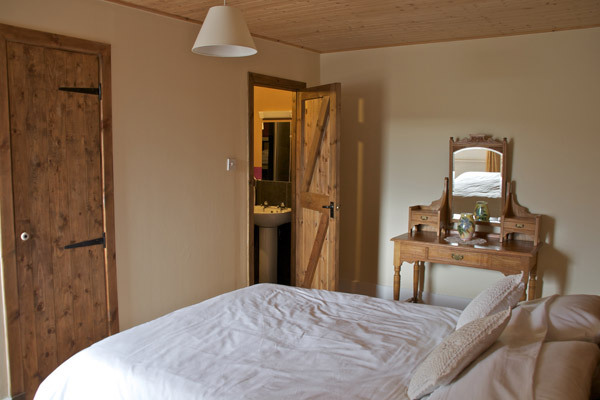 Both rooms look onto the walled garden to the rear of the property. A cupboard under the stairs provides ample space for storing jackets and boots and the back door takes you out into the walled garden. The south-facing enclosed garden provides private and safe outdoor space for all the family. Decking gives a space for outdoor eating and is supplemented by a stone sitting area; perfect for enjoying a good book or a glass of wine! The larger grass lawn ensures a play area for children and the smaller grass lawn includes the washing line. A large lockable shed ensures secure storage for outdoor equipment such as fishing rods, waders, walking boots and canoes. A rod-rack is provided. At the bottom of the garden is parking space for one carefully-driven car; the village car park is directly below the cottage and parking is also available in the road in front of the property. As explained our holiday cottage is set over three floors and as a result it would not be suitable for those who have difficulty with stairs. We can provide a set of stair-guards for small children on request. The cottage has good mobile phone coverage. Free WiFi access is available at Timespan along the street and the cottage itself has some coverage from BTFON and BTOPENZONE. 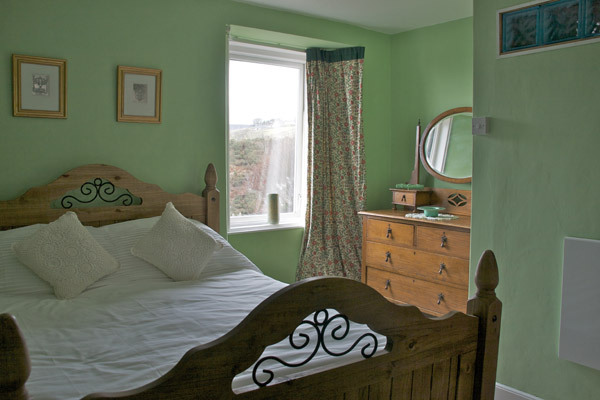 Visit our picture gallery for more photographs of Birch Cottage and the surrounding area.